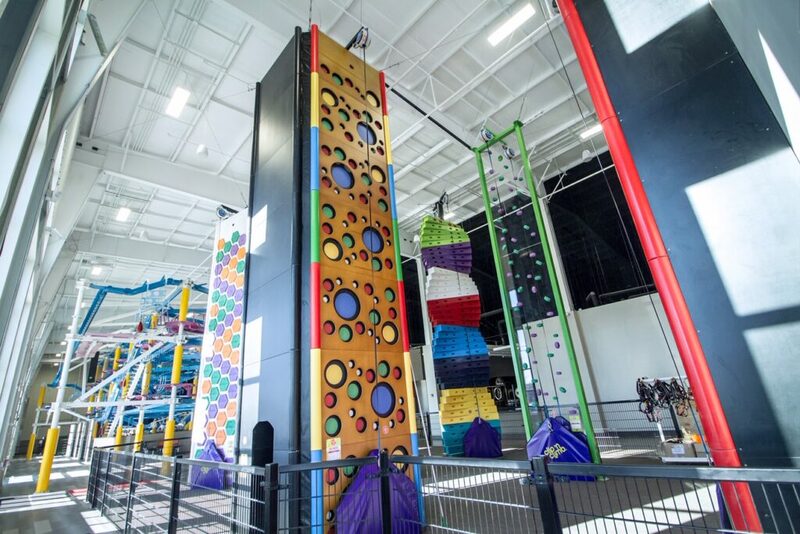 Clip ‘n Climb – Silverlake "The Family Place"
Silverlake now features the tallest Clip N' Climb in the United States. 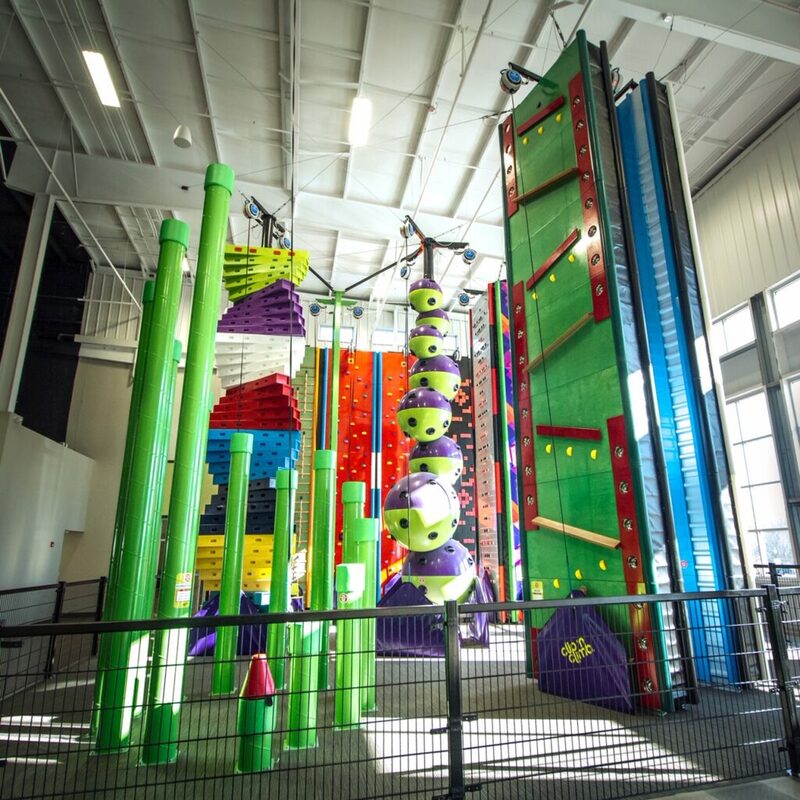 We have Astroball, Dark Tower, Face-to-Face, Red Square, Stairway to Heaven, Twister and Velcro…these names will all take on a new meaning when you experience this incredible attraction. Silverlake features 16 wild and wacky structures all unique and fun for kids and adults! 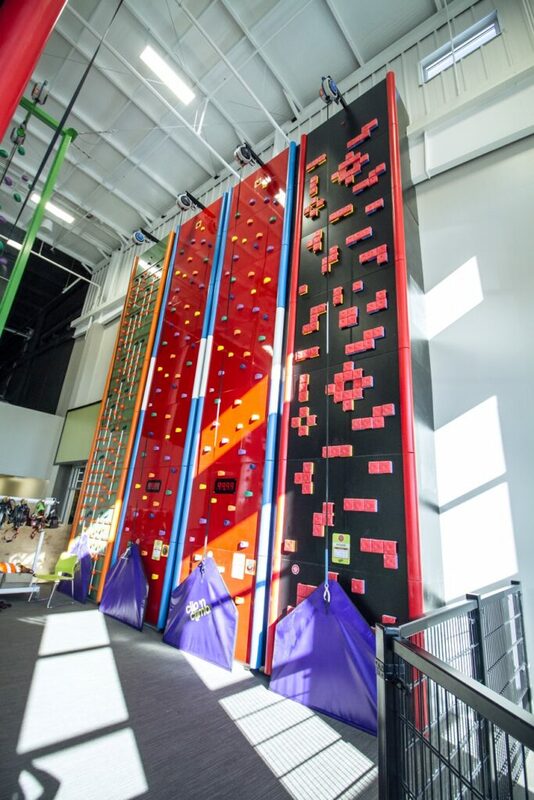 Clip N' Climb does require an additional nominal per hour fee for use and is currently open during the below hours.